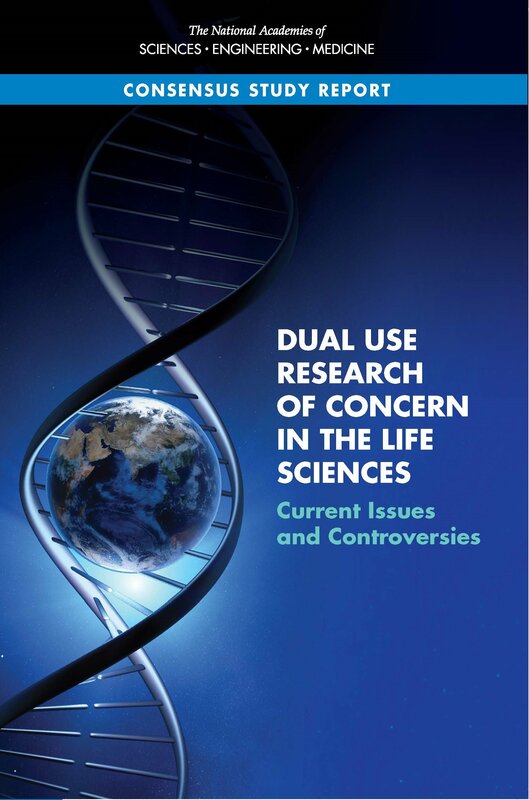 The release of the CSTL report, Dual Use Research of Concern in the Life Sciences: Current Issues and Controversies, will take place via webinar at 11 a.m. Eastern on Thursday, September 14, 2017. The study committee, under the leadership of Richard A. Meserve (Senior Of Counsel, Covington & Burling LLP) and Harold E. Varmus (Lewis Thomas University Professor, Weill Cornell Medicine), was tasked with exploring options for communicating the results of dual use research of concern while protecting certain information. Drs. Meserve and Varmus will conduct the webinar. This project was funded by the Alfred P. Sloan Foundation, the Federal Bureau of Investigation, the Gordon and Betty Moore Foundation, and the Burroughs Wellcome Fund.